Dijkstra's recollections are most comprehensive. 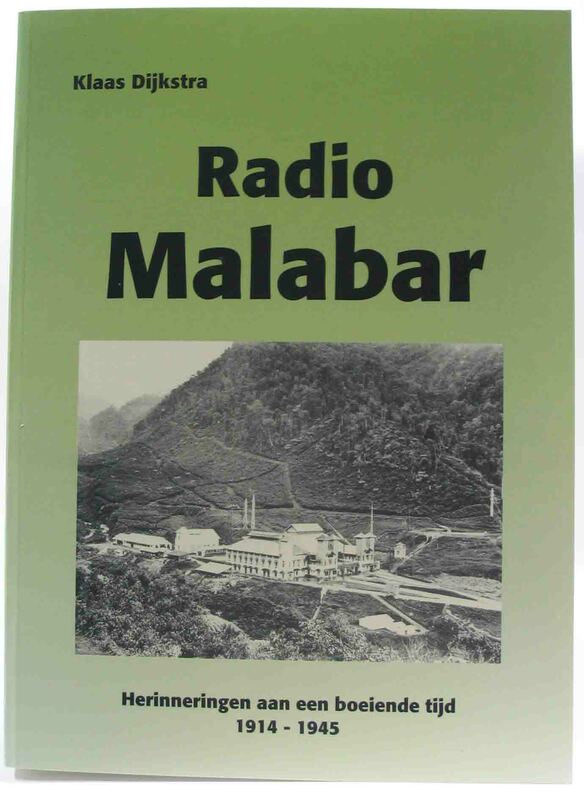 His first radio engagement (in Dutch-Indies) started at Malabar. He constructed, for instance, the magnetic-coil (10 tons) for Dr de Groot's famous 2400 kW Poulsen type transmitter. He was also engaged in several engineering projects at Malabar and at the Radio-Laboratory in Bandung. In this respect, he must be regarded a first hand eye-witness! These contributions are based on documents kept in Dijkstra's family archive. 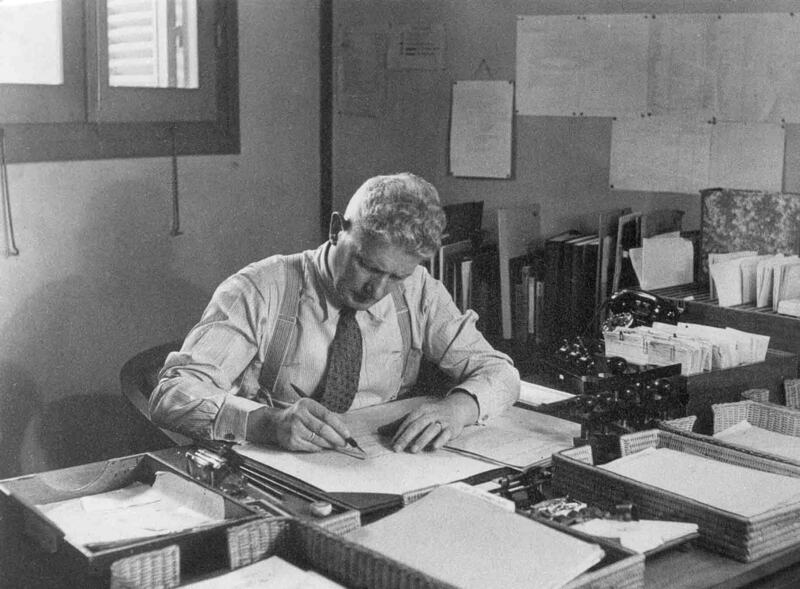 Klaas Dijkstra spent some weeks, on behalf of the Dutch East-Indies PTT, in the electronics lab. 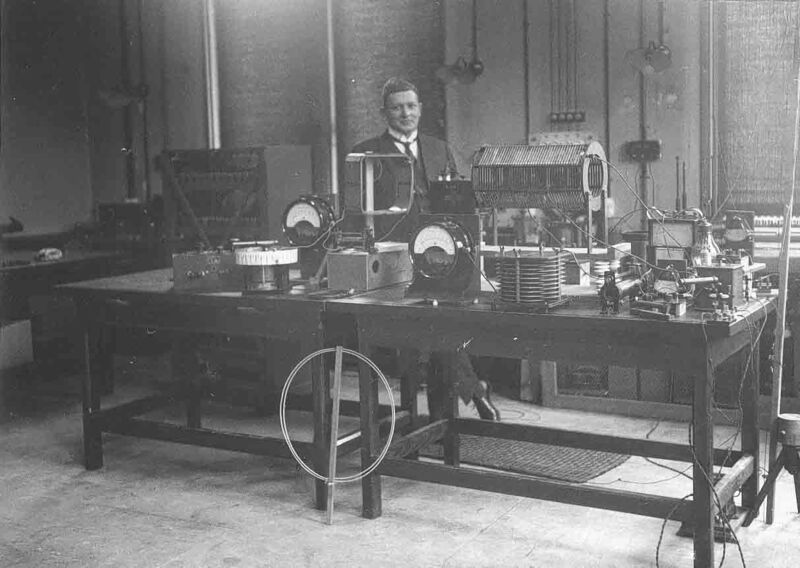 (studying the state of affairs of transmitter technology) at the Technische Hogeschool Delft (now TU-Delft), in 1927.